Alhamdulillah, Jazzkallah for the feedback sis Hiba, insha Allah there will be more to follow. If you have not done so already please Sign Up if you would like to receive notifications of recent posts and articles. very useful..well explained. was looking fir breakdown of an naziaat. found it hard to navigate corpus. pop up details were difficult to close. loved the audho explanation breakdown. am teaching the fatiha. was looking for the bismillah break down word to word and root letters. struggle with finding weak root letter words. Thank you for the feedback. 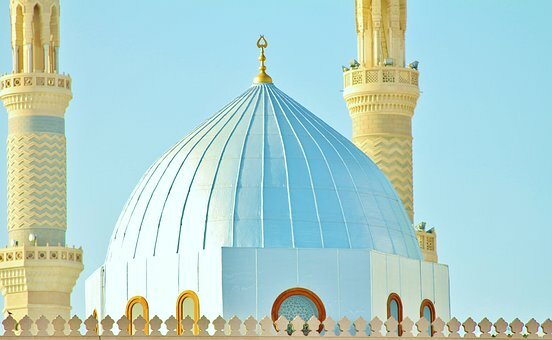 I am sorry I have not edited my notes for Surah Naziaat, so they are not available as of yet. 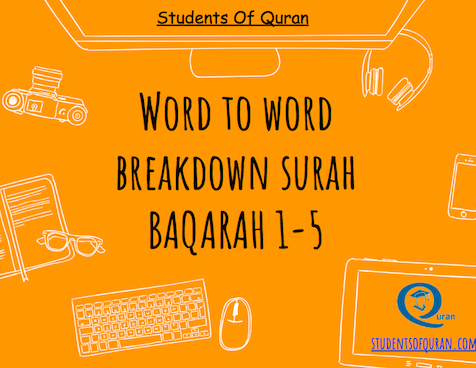 I believe the bismillah breakdown you will find in Word Analysis of Quran Lesson 1. I will also edit the Word-to-Word Breakdown of Surah AlFatihah presentation to include the bismillah and email you when it’s ready. I myself, still struggle with the weak root letters, I believe a lot of students struggle with this. 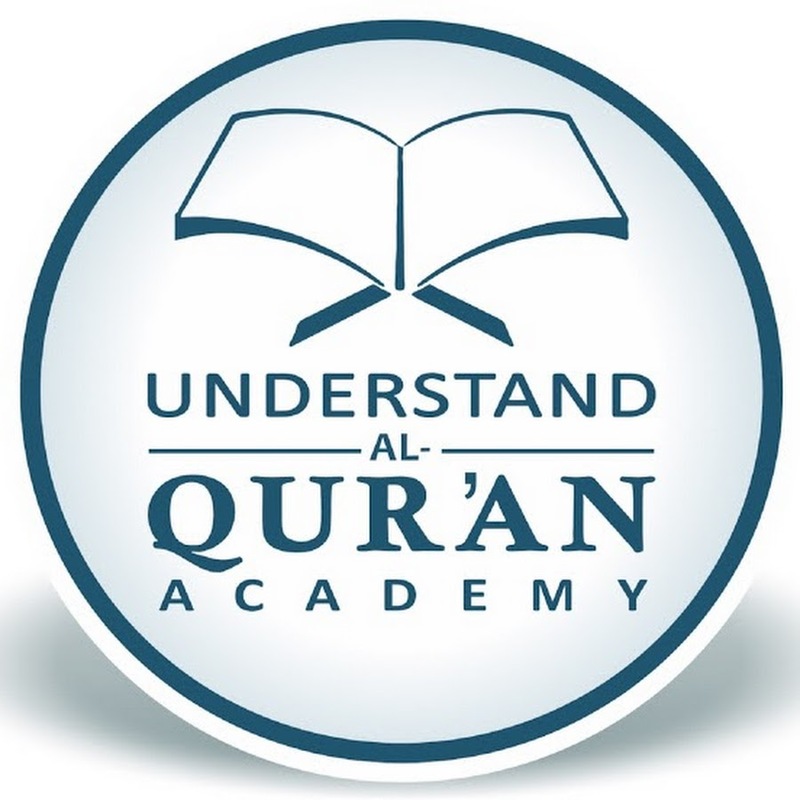 Please check out the App review I did for myQuran ,if you have a smartphone you will find it very handy for root words. 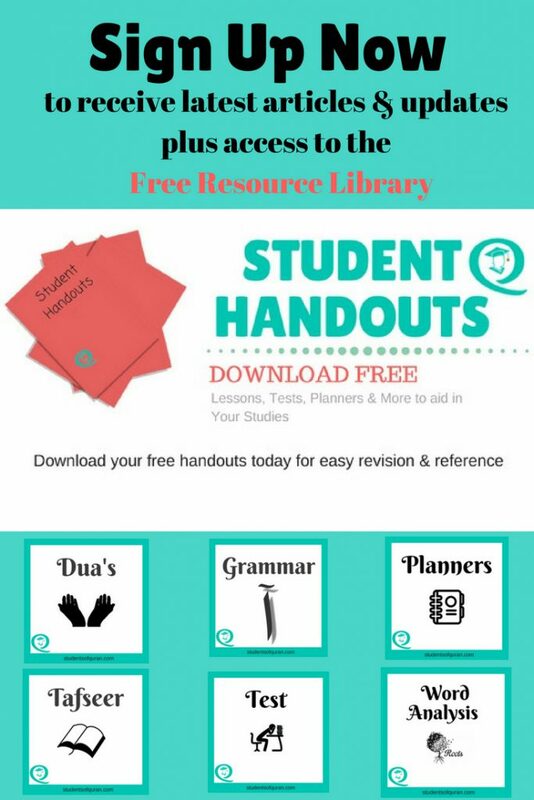 Here, is also is a link to download the handout which contains the root words of the bismillah. I hope this will aid benefit you in your teaching and studies. JzkAllah. wilk try the app. so far the handiest tool I’ve found. 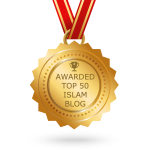 the ‘irab’ is available for the beginning and end surahs. if you wabt to check it out.